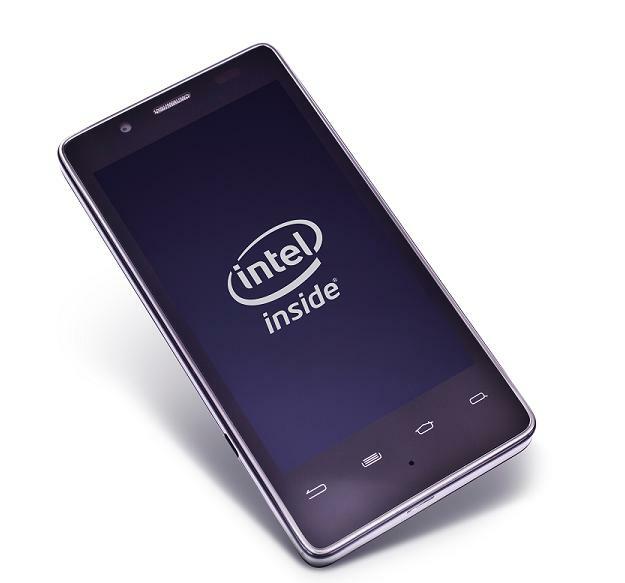 There were rumors before MWC that the mobile processor market would be getting a little more competitive with the entrance of Intel’s dual-core Atom Z2420 processors. If the spec sheet on the Fonepad announced by ASUS this morning wasn’t good enough, Intel made things official. The Atom features a 32nm structure and can be found at speeds up to 2.0GHz, which isn’t bad for a dual-core chip. These chips come with built in multi-band LTE support and global roaming capabilities ready to go. This might mean that we see more Intel chips in the States instead of just in the RAZR i. Intel also made a point to mention that they would have a quad-core line ready to go by the holidays of this year. Do you think Intel will be able to hang with Qualcomm, NVIDIA and Samsung?